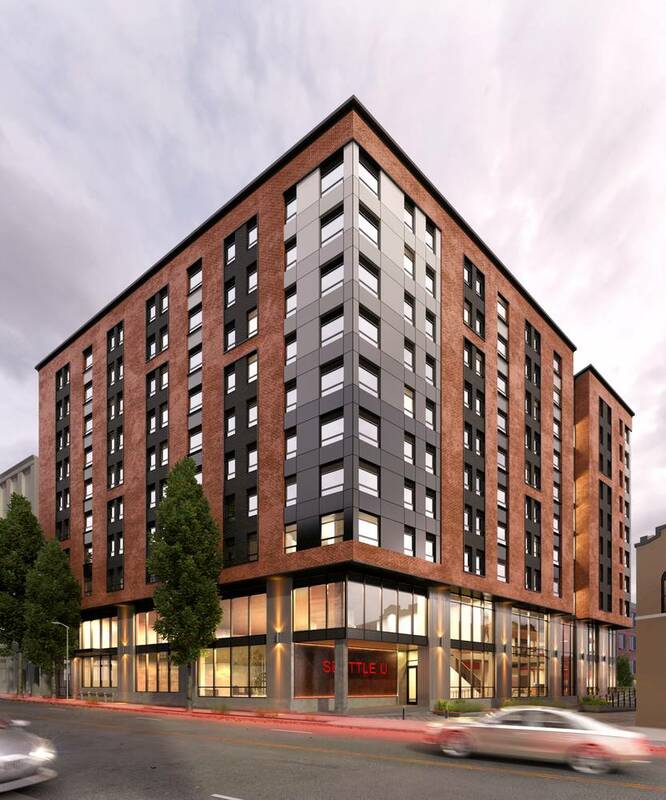 Meet Vi Hilbert Hall, the newest student housing option coming to Seattle University. 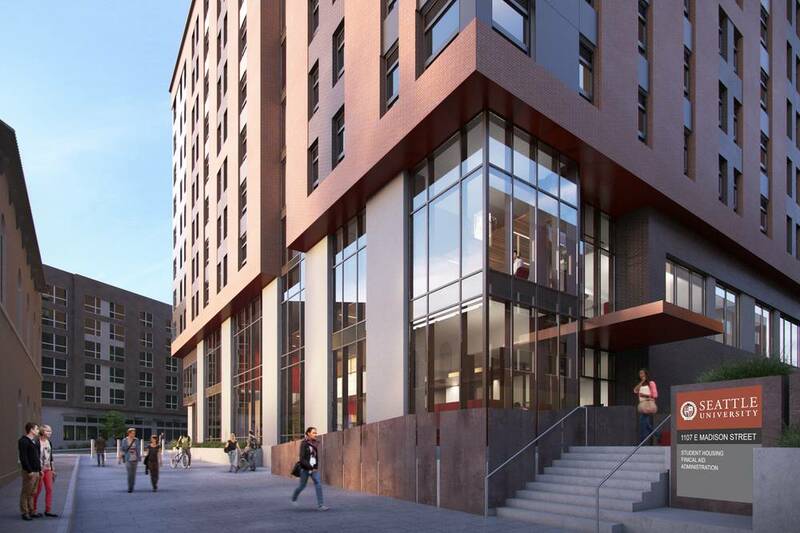 Located at the edge of campus on Madison, near 12th Avenue, Vi Hilbert Hall will open in fall 2018. 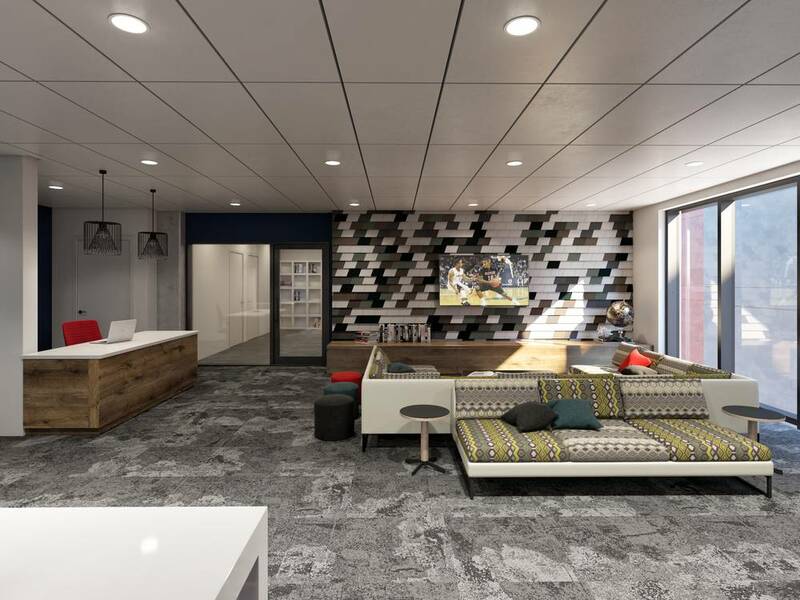 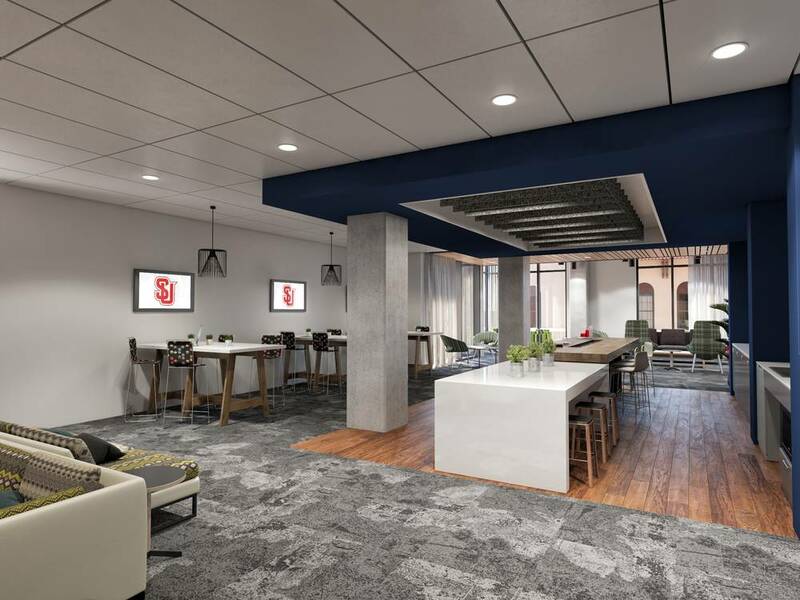 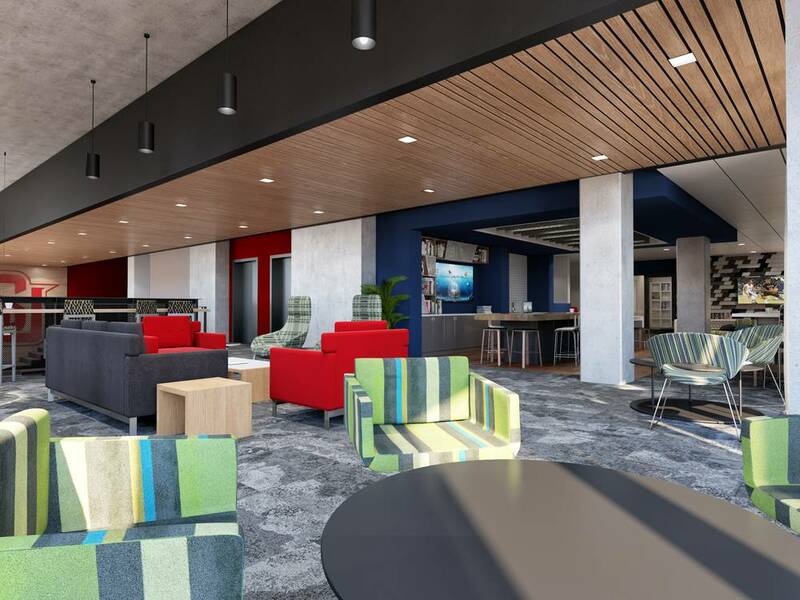 Students can choose from a variety of floorplans, including studios, 1-bedroom and 4-bedroom apartments, with both shared and private bedroom configurations. 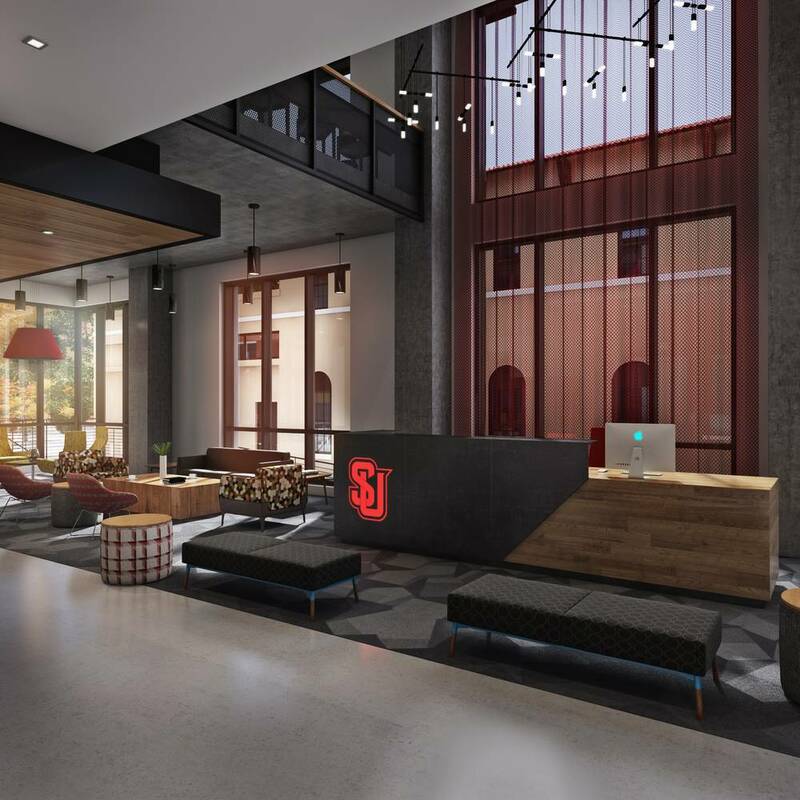 Convenience to classrooms, campus amenities, and proximity to neighboring Capitol Hill allows students to take full advantage of their experience at Seattle University. 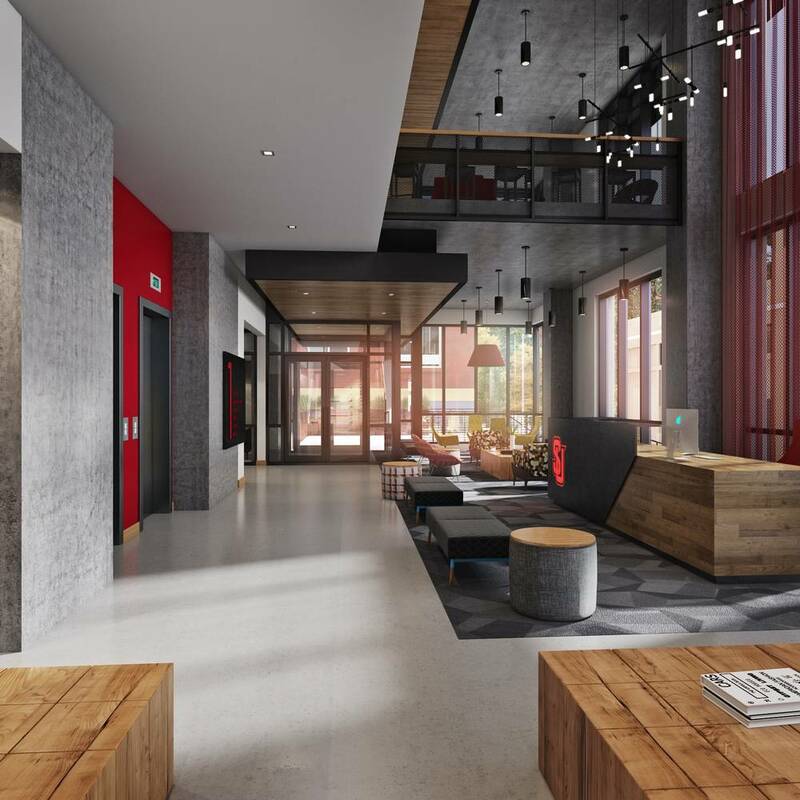 Named after Vi Hilbert, this new student housing community pays homage to the woman who devoted much of her life to keeping the Lushootseed language, culture and stories of the Pacific Northwest native tribes alive. 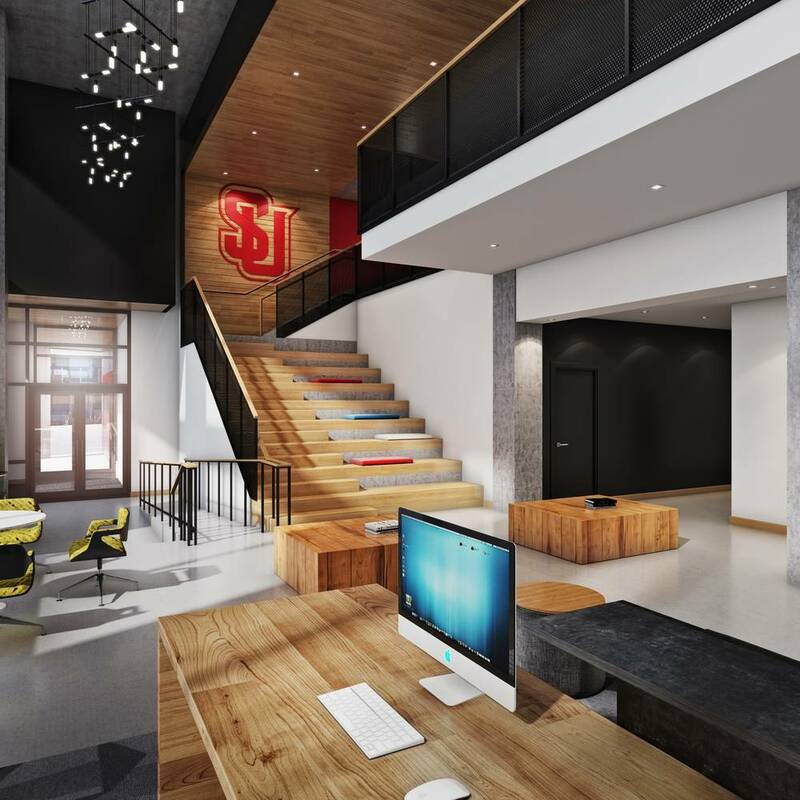 Her passion for sharing knowledge within an environment of constant cultural evolution forged a legacy for what she called “the first people of this land.” Vi Hilbert Hall honors Vi’s spirit and provides us with inspiration as we seek to create a new and vibrant residential community at Seattle University. 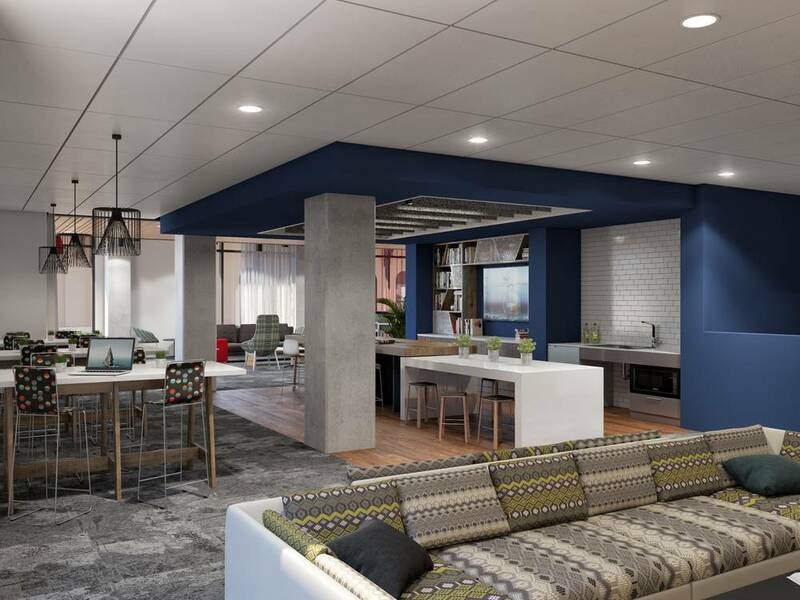 Come live with us!